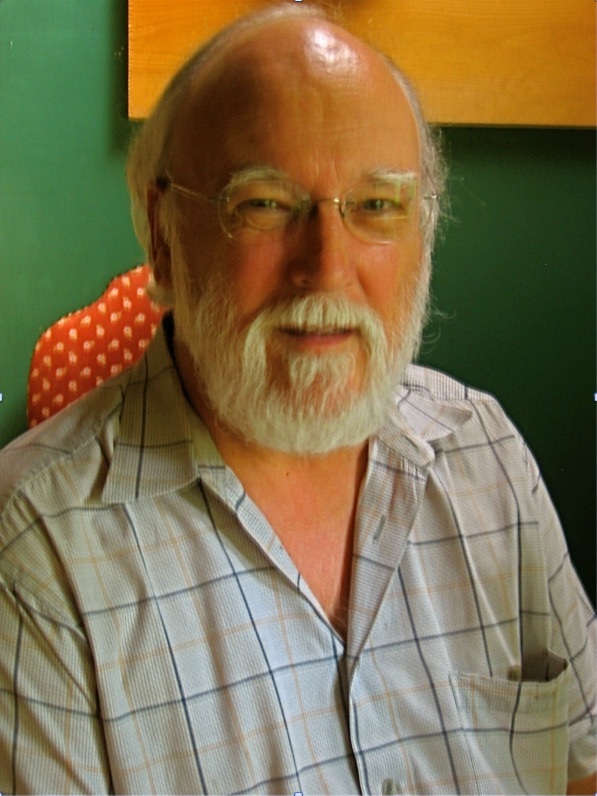 Dr. John Day is a distinguished Emeritus Professor with the College of the Coast & Environment, Louisiana State University, where he has taught since 1971. Dr. Day is an internationally recognized expert on the ecology, management and restoration of coastal and wetland ecosystems with over 40 years of experience. He has studied coastal systems in many areas of the world, including Latin America, the Netherlands and several deltas and coastal lagoons in France, Spain, and Italy. Dr. Day has been a visiting scientist at the Institute of Marine Sciences of the National University of Mexico, the University of Utrecht in the Netherlands, the Laboratoire d'Ecologie in Arles France, and at the Department of Geography at Cambridge University. He has also worked with the University of Campeche and the Institute of Ecology in Xalapa, Mexico. He has served as major professor for 68 graduate students at LSU and has authored over 200 scientific papers and books on coastal ecology and management. Dr. Robert R. Lane currently serves as the Chief Operating Officer for Comite Resources, Inc. after spending 23 years as a wetland and coastal research scientist at Louisiana State University School of the Coast & Environment, working closely with Dr. John Day. Dr. Lane has published numerous papers in peer-reviewed scientific journals concerning water quality and management of coastal and inland wetland systems. He also co-authored the first carbon sequestration methodology for creating and monetizing carbon offset credits from a broad range of wetland restoration activities in coastal Louisiana. Dr. Lane has studied the impacts of river diversions on coastal water quality, wetland surface elevation, vegetative and aquatic primary productivity, soil porewater chemistry, carbon sequestration, greenhouse gas emissions, as well as the effectiveness of restoration techniques including sediment fences, hydrologic alterations, municipal effluent application, and baldcypress and mangrove plantings. Dr. Lane managed the planting and monitoring of over 6000 mangrove seedlings along the Louisiana coast and the collection of over half-a-million mangrove propagules for dispersal by airplane. Dr. Lane has also studied the effects of oil from the 2010 BP oil spill on phytoplankton productivity, analyzed extensive datasets to develop nutrient criteria for rivers, streams and wetlands in Louisiana, and designed several multi-acre wetlands for water quality improvement of stormwater runoff. Dr. Lane has presented numerous talks at scientific conferences concerning his work, and has been a guest presenter for several graduate level classes. Dr. Lane has had close collaboration with many investigators at LSU and other universities, private consulting firms, state municipalities, and state and federal environmental agencies for various projects, proposals, and submission of numerous manuscripts and reports. Dr. Hunter earned an M.S. in Biology from Tennessee Technological University and a Ph.D. in Oceanography and Coastal Sciences, with an emphasis in Wetland Biogeochemistry, from Louisiana State University. 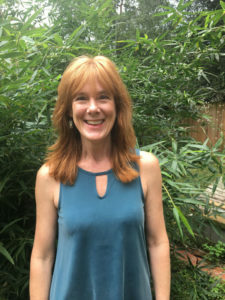 After graduating from LSU in 2000, she traveled to Thailand on a Fulbright Post-Doctoral Fellowship where she conducted research on using mangrove wetlands to uptake nutrients from shrimp pond effluent. In 2001 Dr. Hunter began working with MWH, Global in Fort Collins, Colorado where she gained experience dealing with many types of land and water management issues unique to water-limited areas. In addition, a large portion of her time was spent in the development and use of ecological models. 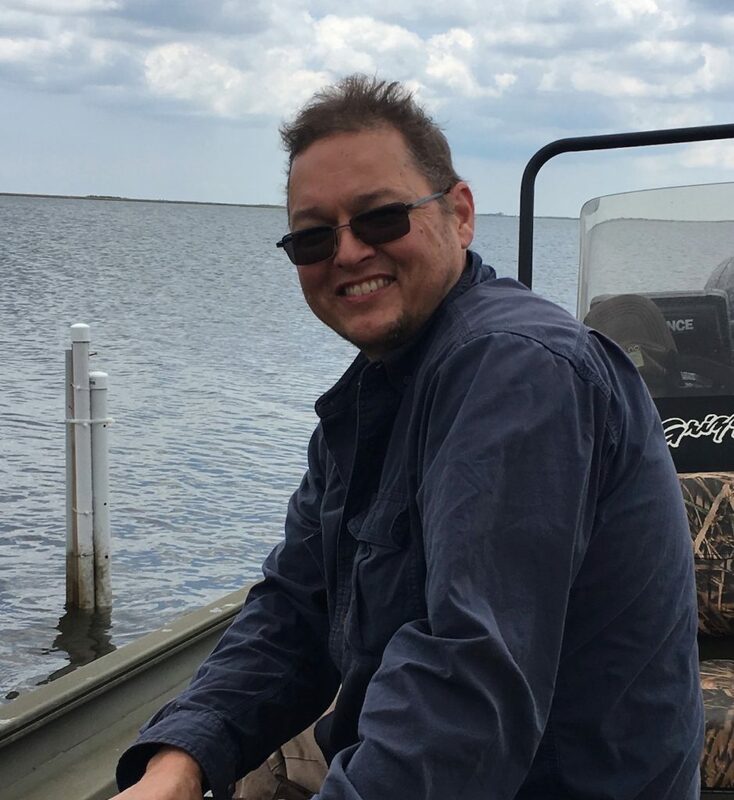 In October 2006, Dr. Hunter moved back to Louisiana and began working with Dr. John Day at LSU focusing on freshwater and coastal wetland biogeochemistry and restoration, and started working with Comite Resources shortly thereafter. Dr. Hunter has extensive experience in watershed management, focusing particularly on assessing environmental and management impacts on functions, ecology, and biogeochemical processes in freshwater wetlands and brackish and saltwater marshes. Her research has focused on the use of created and natural wetlands for assimilation of treated effluent and non-point source pollution. In addition, Dr. Hunter has many years experience in project management and she regularly publishes research results in peer-reviewed journals. Jason Day is the Field Director for Comite Resources and is in charge of activities pertaining to assessment, site development, data collection and monitoring of all of our projects. Mr. Day earned his B.S. degree in Zoology at Louisiana State University and speaks Spanish fluently. He has worked in Mexico, Australia, France, Spain and Italy on wetland and avian ecological projects with multi-national teams. Mr. Day has conducted extensive research on the ecology and management of the Mississippi River Delta and co-authored several publications. In 2006, he earned a wetland delineation certificate from the Wetland Training Institute. 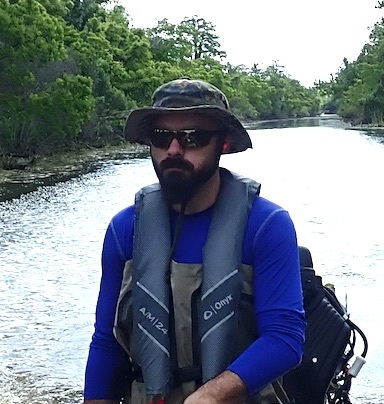 Mr. Day is very familiar with vegetation and wildlife species in the Gulf of Mexico and he expertly handles many types of field equipment and vessels including state accepted certification for airboat operation. 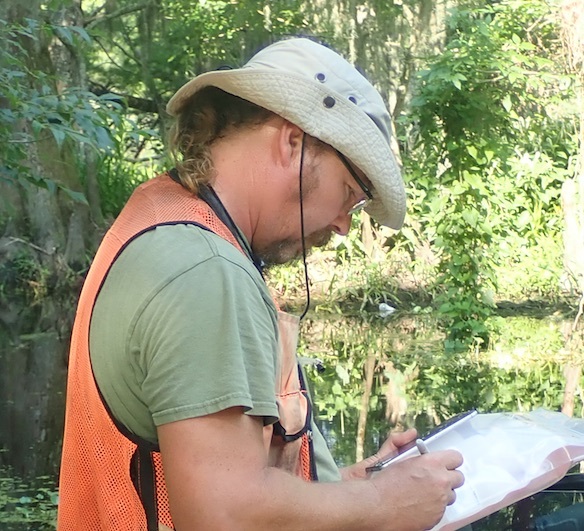 Joel Mancuso is a wetland biologist for Comite Resources and he regularly works on site assessments, data collection, data input, and monthly monitoring of all projects. Joel earned his B.S. degree from Southeastern Louisiana University where he studied under Dr. Gary Shaffer assisting in many different wetland restoration experiments. He is skilled in the operation of many types of field equipment and currently possesses a Louisiana Boater Education Program and Nuisance Wildlife Control Operator License.